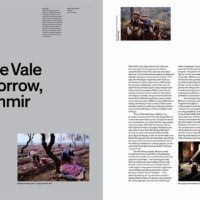 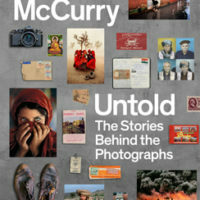 Steve McCurry Untold: The Stories Behind the Photographs takes an unprecedented look at the work of Steve McCurry, one of today’s finest and most daring imagemakers. 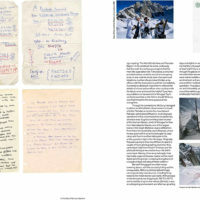 This is the first book to fully explore how the world-renowned photographer finds, takes and develops his uniquely iconic photographs. 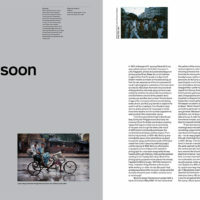 Presenting a personal archive of material, Steve McCurry Untold features the very best of McCurry’s most beautiful and powerful photo stories, taken from around the world over the last thirty years. 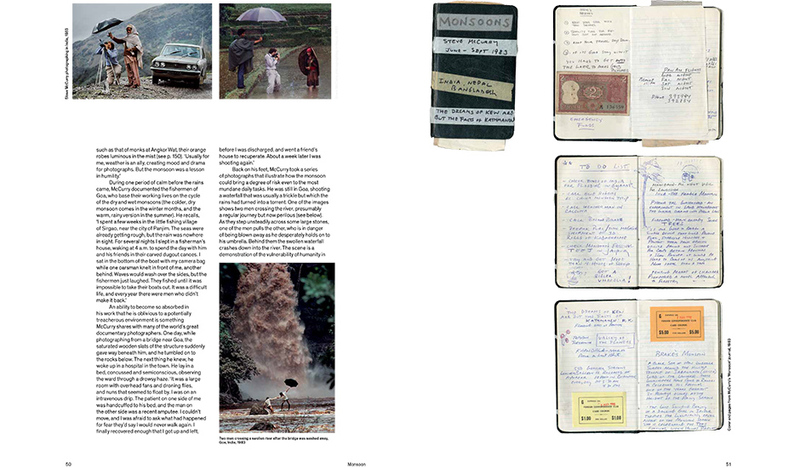 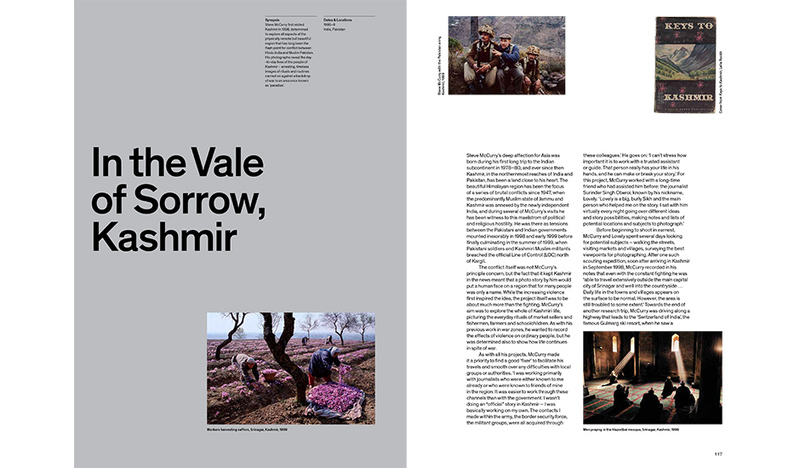 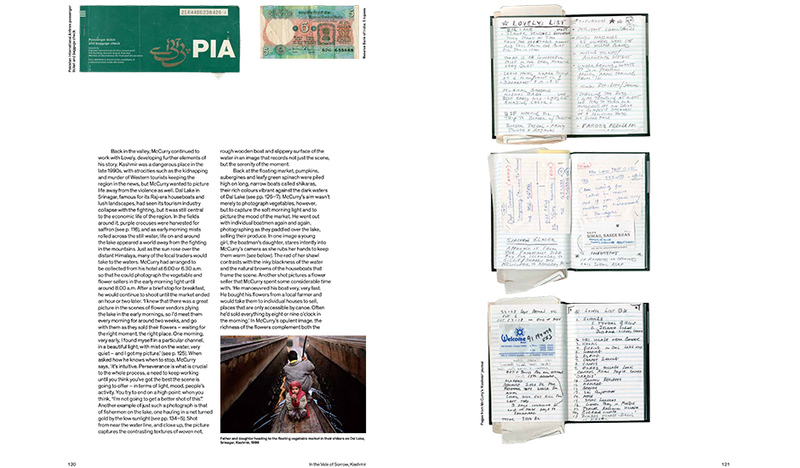 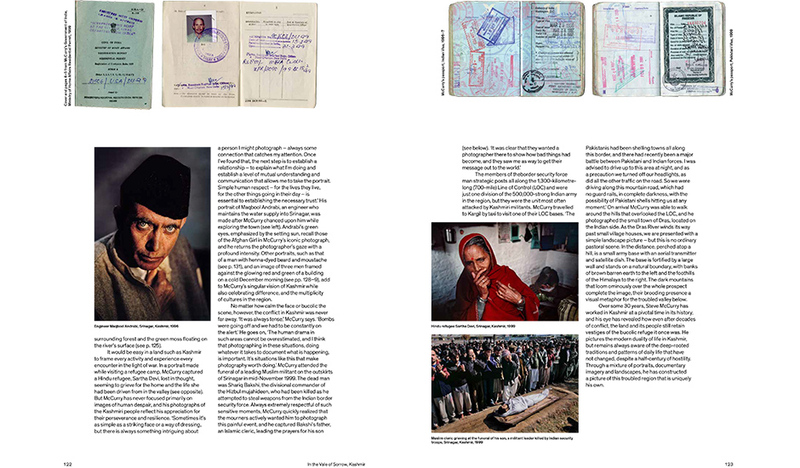 Each story is illustrated with never-before-seen notes, images and ephemera – saved by McCurry from his extensive travels – and over 100 lavish, full-colour photo plates of McCurry’s most significant work. 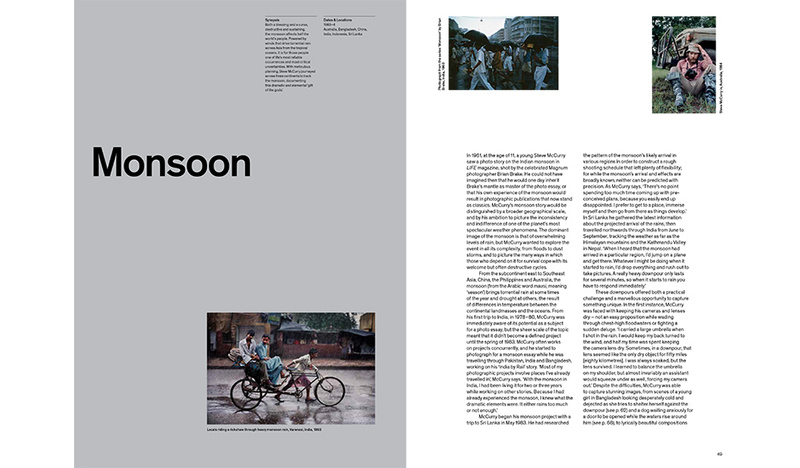 Brought to life by newly commissioned essays, the stories offer a critical narrative and give new insight and ideas into the background, experience and ideas behind McCurry’s unparalleled photography. 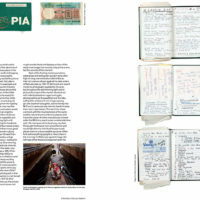 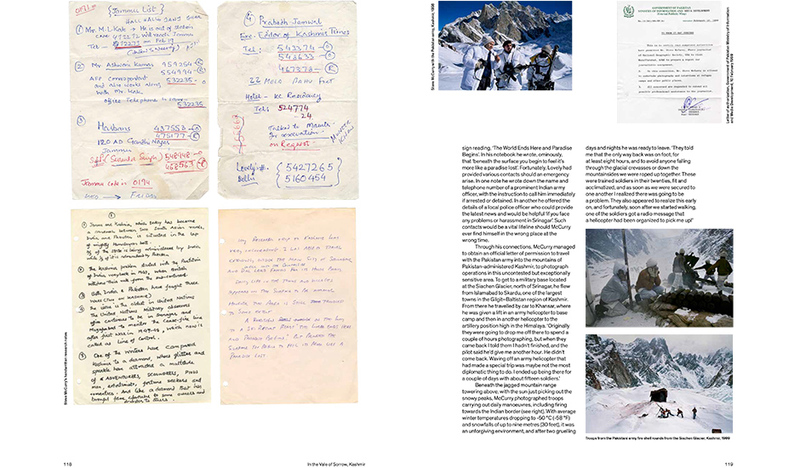 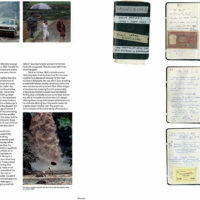 Together, these fascinating documents reveal a new and exciting view of the story behind the story. 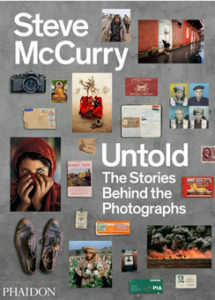 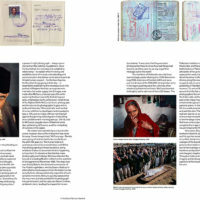 Tracing the narrative behind 14 of McCurry’s most important assignments, each story provides a behind-the-scenes look at McCurry’s adventures, from first publication to their afterlife in the world, creating a documentary record of his remarkable career. 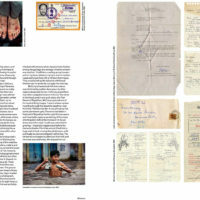 The featured work covers his entire oeuvre and focuses on a broad range of themes, such as rail travel in India (1983), the plight of the Tibetan people (2000–6), the effects of the Monsoon (1984) and the events of September 11th (2001), alongside his lesser-known bodies of work on the Hazara Tribe in Afghanistan (2007), Yemen (1999), and the environmental fallout from the Gulf War in Kuwait (1991). 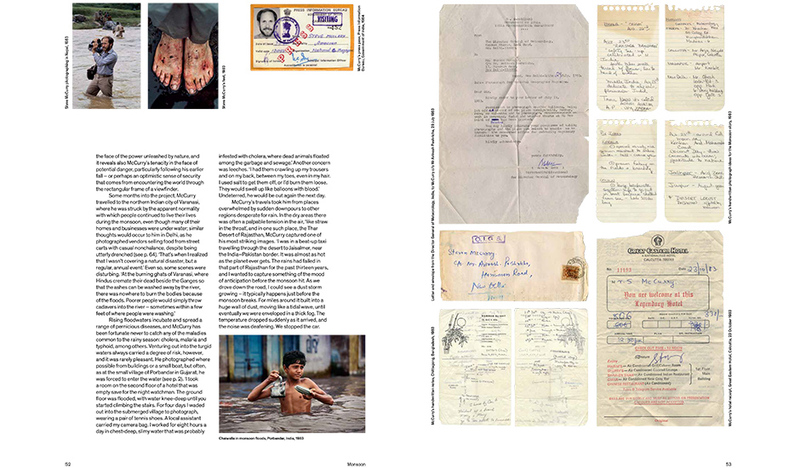 Richly illustrated and explained, this book provides an inside perspective on Steve McCurry, creating a living biography and archive of one of photography’s greatest legends.